I have tried to include all classical and hugely popular, frequently asked questions from different topics like String, multi-threading, collection, design patterns, object-oriented concepts, garbage collection, generics, and advanced Java concurrency questions, but if you think those are not enough, you can see the links which are my dedicated post on each topic. For example, on multi-threading one, you will find 50+ questions or Java thread concepts, concurrency, and multi-threading. Those are ideal for preparations and this post is ideal for revision. Since core Java interviewer's normally don't ask questions on JSP, Servlets, and other JEE technologies, I have not included them in this list. The sole purpose of this list is to give freshers and less experienced developers an idea of what kind of core Java technical questions are asked on phone interviews. For curious ones, I have also included links to more detail answers and discussions. I have not included questions based upon recent Java changes like Java 8, Java 9, Java 10, or Java 11 e.g. introduction of the lambda expression, method reference and now the var in Java 10 but you can find a lot of such questions on this list of 200+ Interview Questions and Answers. That is a big list with more than 200+ questions from different topics and if you have some time in hand, you can use that to prepare well for your next Java interview. 3. 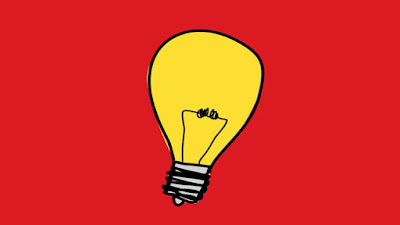 Which two methods are overridden by an Object, intended to be used as a key in HashMap? 5. Difference between List and Set in Java? 6. How do you make a class Immutable in Java? 7. Which data type you should use to represent currency in Java? 8. When to use abstract class and interface in Java? 9. 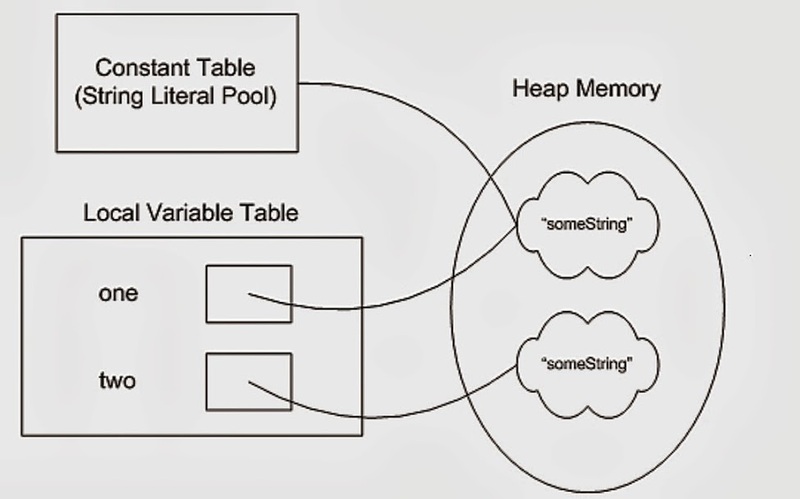 Difference between Hashtable and HashMap in Java? 10. What is the difference between ArrayList and LinkedList in Java? 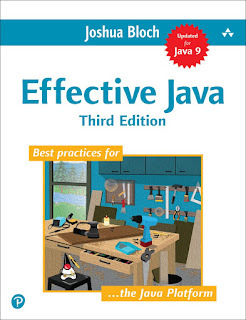 By the way, if you are really serious about doing well on Java programming interview and don't have enough time for thorough preparation, then you should take help from a book like Java Programming Interview Exposed, one of the best ways to prepare for core Java interviews. It covers all important topics including core Java, data structure and algorithm, frameworks like Spring and Hibernate, JDBC, JUnit, Design patterns, Android, Scala and advanced concurrency stuff for experienced programmers. 11. What is the difference between Overloading and Overriding in Java? 12. What kind of reference types are exists in Java? Differences? 13. Difference between checked and unchecked exception in Java? 14. Does Java array is an instance of Object? 15. Does List<Number> can hold Integers? 16. Can we pass ArrayList<Number> to a method which accepts List<Number> in Java? Yes, Again this is a tricky question and you need in-depth knowledge of Generics to answer this question. 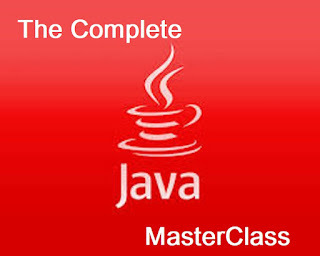 If you want to know more about Generics I suggest you join the Complete Java Masterclass course on Udemy. One of the best resource to learn Java in-depth. 17. Can we pass ArrayList<Integer> to a method which accepts List<Number>? 18. What is a volatile variable in Java? 19. What is the difference between CountDownLatch and CyclicBarrier in Java? 20. Does BlockingQueue is thread-safe in Java? 21. Why wait and notify method should be called in a loop? This can be really difficult to answer if you have never used wait-notify because it seems pretty logical that an if-else block can be used but that would be wrong. As Joshua Bloch mentioned in his classic Effective Java book, we should always call wai-notify in the loop to prevent doing the task, if a condition is not true and the thread is awake due to false alarms, checking conditions in loop ensures that processing is only done when business logic allows. If you haven't read that book yet, I highly recommend it. A new edition is also out and it's available on 50% discount at the time of writing. 22. What is the difference between "ABC".equals(unknown string) and unknown?equals("ABC")? 23. What is a marker or tag interface in Java? 24. What is the difference between the Serializable and Externalizable interface in Java? 26. Can Enum extend a class in Java? 27. How to prevent your class from being subclassed? 28. Can we override a static method in Java? Compilation error? 29. Which design pattern have you used recently? You can answer this question based upon experience but you should give any example except Singleton and MVC e.g. Decorator, Strategy or Factory pattern to make a better impression. If you don't know about design patterns then you can check "From 0 to 1: Design Patterns - 24 That Matter - In Java" course by Loony Corn, an ex-Google, and Stanford. 30. What is the difference between StringBuffer and StringBuilder in Java? That's all on this list of 30 core Java technical questions asked in phone interviews to freshers, junior Java developers and Java programmers up-to experience ranging from 1 to 2 years. As I said before, use this list for quick revision, especially if you are in hurry. Give short, to-the-point and specific answers, until Interviewer asks for more or insist to elaborate by asking follow-up questions. Since most of the phone interviews are done to screen candidates, mostly similar questions are asked of all candidates. By the way, always do a short research on the company before your phone interview, you might find some of the questions previously asked on Google itself. Thanks for reading this article so far. If you like these Java interview questions or have seen them on your telephonic round of interview then please share this post with your friends and colleagues on Facebook, Twitter, Email etc. If you have any questions or feedback, please drop a note. "give any example except Singleton " ....What do you mean by this?..Can you eloborate why not answer singleton if asked about which design pattern you know? Author mean to say that the Singleton and MVC patterns are most commonly used design patterns which comes by default with frameworks like Spring , Struts. So listing other design patterns would be added advantage. @Anonymous, Yes that's correct. Giving examples of other GOF patters like Visitor, Template or Factory are perceived better that candidate has good knowledge of OOP design patterns. For Core Java Developers, I would say to prepare well for DS and Algo, you can check some sample Data structure questions here, once you are good at that, just prepare some basic Java questions for telephonic round. Once you are done that you are ready, but if you want more confidence, you should check this Mega list of Java questions, which contains core Java questions including multi-threading, exception handling, collections, GC, design pattern and OOP questions from last 5 years of Java interviews.